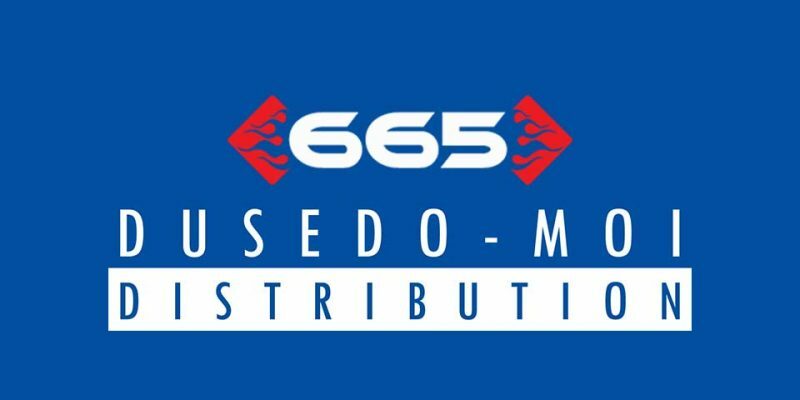 665 Inc., announced that it has signed an exclusive European distribution agreement with DUSEDO. 665 Inc. has been a pioneer in the design and manufacture of Neoprene and leather garments since 1997. Their most recent Neoprene line of bulldog harnesses, socks and pod suits feature unique designs coupled with exceptional, high quality craftsmanship at a reasonable price. These products have made waves in the U.S. and will now be available to European consumers exclusively through DUSEDO. Additionally, 665’s extremely popular Sport Fucker branded products will be featured in new sleek and modern packaging that is sure to stand out on the shelf. 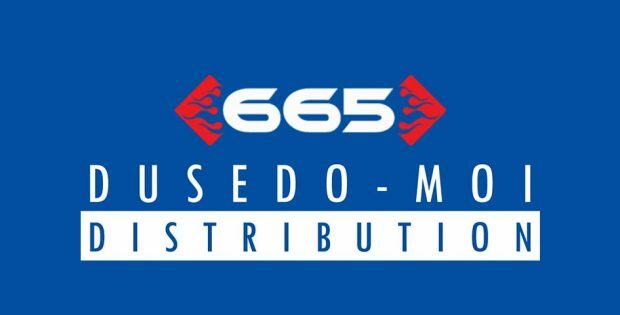 DUSEDO’s relationship with 665 Inc. goes back many years, which has allowed for strong personal and professional bonds to develop between both companies. This collaboration creates communication and support that is seamless, and results in providing European retailers with quick and easy access to the entire 665 Inc. and Sport Fucker lines.